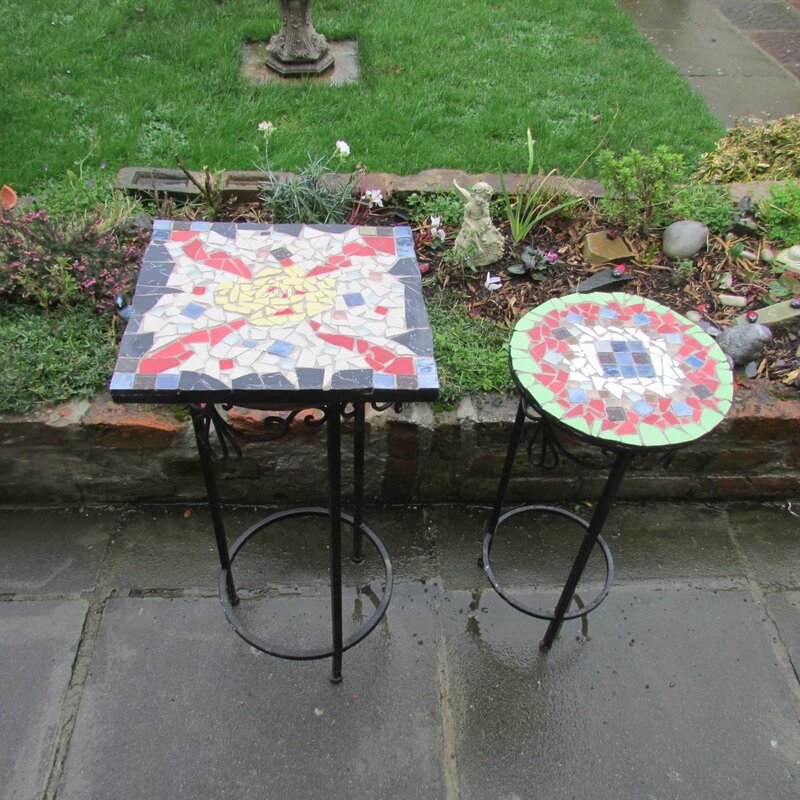 Where do you recommend getting tables (big and small) and stools to use for mosaic design? The best thing to do is see if any friends or family have tables they do not want. That way they will be free. If there are none available then charity shops and yard sales are good for buying cheap tables.